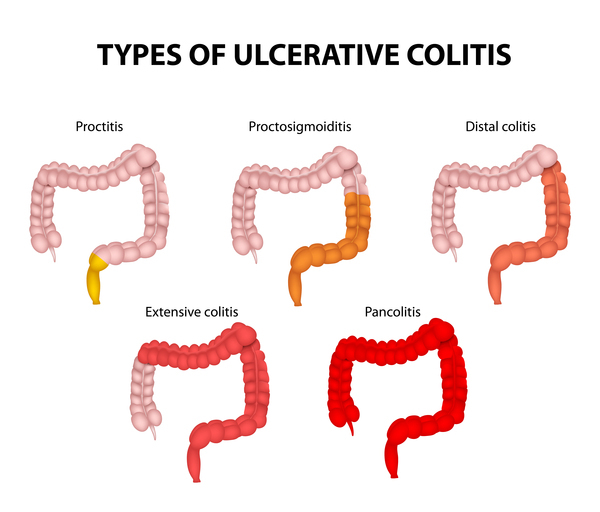 Ischemic colitis can cause pain and may damage your colon. Any part of the colon can be affected, but ischemic colitis usually causes pain on the left side of the belly area (abdomen). The condition can be misdiagnosed because it can easily be confused with other digestive problems. 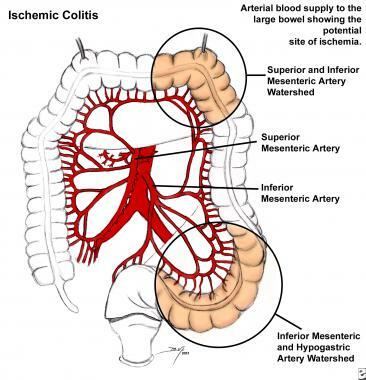 Ischemic colitis may heal on its own. But you may need medication to treat ischemic colitis or prevent infection, or you may need surgery if your colon has been damaged. 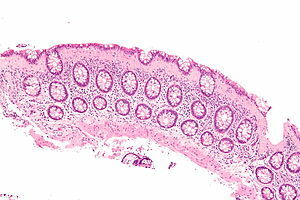 Microscopic colitis is an inflammation of the large intestine (colon) that causes persistent watery diarrhea. 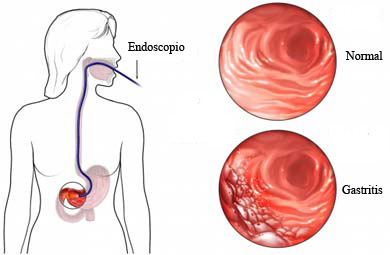 The disorder gets its name from the fact that it's necessary to examine colon tissue under a microscope to identify it, since the tissue may appear normal with colonoscopy or flexible sigmoidoscopy. Gastritis describes a group of conditions with one thing in common: inflammation of the lining of the stomach. The inflammation of gastritis is most often the result of infection with the same bacterium that causes most stomach ulcers. Injury, regular use of certain pain relievers and drinking too much alcohol also can contribute to gastritis. Gastritis may occur suddenly (acute gastritis), or it can occur slowly over time (chronic gastritis). In some cases, gastritis can lead to ulcers and an increased risk of stomach cancer. For most people, however, gastritis isn't serious and improves quickly with treatment. 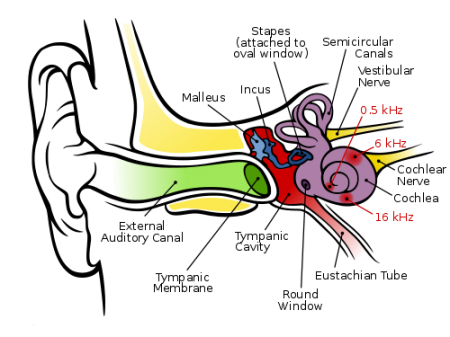 Angina is a term used for chest pain caused by reduced blood flow to the heart muscle. Angina is a symptom of coronary artery disease. 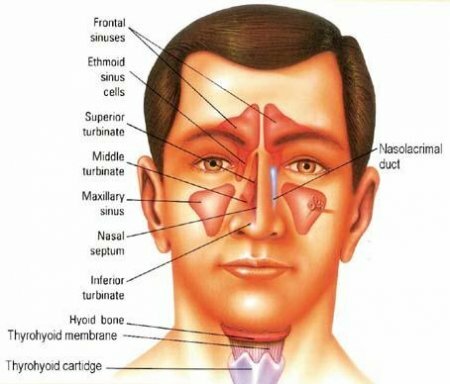 Angina is typically described as squeezing, pressure, heaviness, tightness or pain in your chest. Adenoids and tonsils are often talked about together. 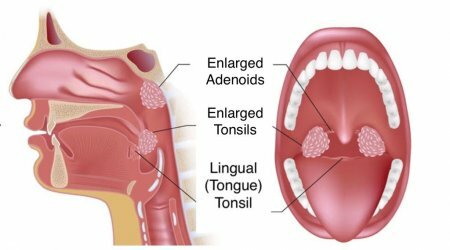 You can see your tonsils in the back of your throat, but where are your adenoids? For that matter, what are your adenoids? Let's find out. 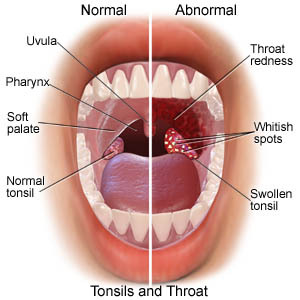 The average person swallows about 50 times per minute. How do you measure up? It’s okay if you have no idea, because most guys don’t gauge their gulps. Unless you have a sore throat, that is. If so, you’re painfully aware of each and every time you need to push something down your thick, burning throat, even if it’s just something as simple as your own spit. 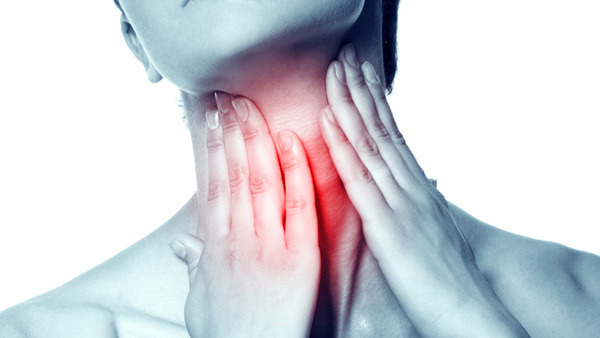 Throat symptoms are one of the most common reasons people go see their doctor, ranking above high blood pressure, back problems, and rashes, according to the National Ambulatory Medical Care Survey. 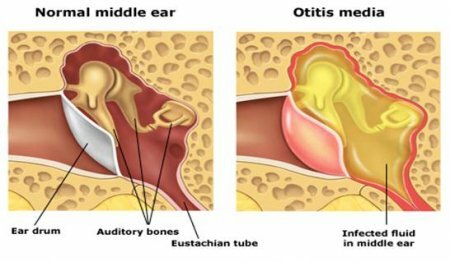 Otitis media (OM) is any inflammation of the middle ear (see the images below), without reference to etiology or pathogenesis. It is very common in children.